Film makers Kody and Kyler set out to film the mountains of Colorado, what they captured just may be some of the most breathtaking views of that beautiful state. We all need to take a minute from time to time to just look and feel the beauty that is truly around us. That is exactly what The Mountains Of Colorado movie was made to do. As film makers, The Outbound Life’s goal is to inspire others to live life to the fullest through stories of hope and adventure. Sometimes they focus on a specific person or movement, trying to encourage others through a story. Other times they just simply capture the beauty of this world to show others how amazing life is. 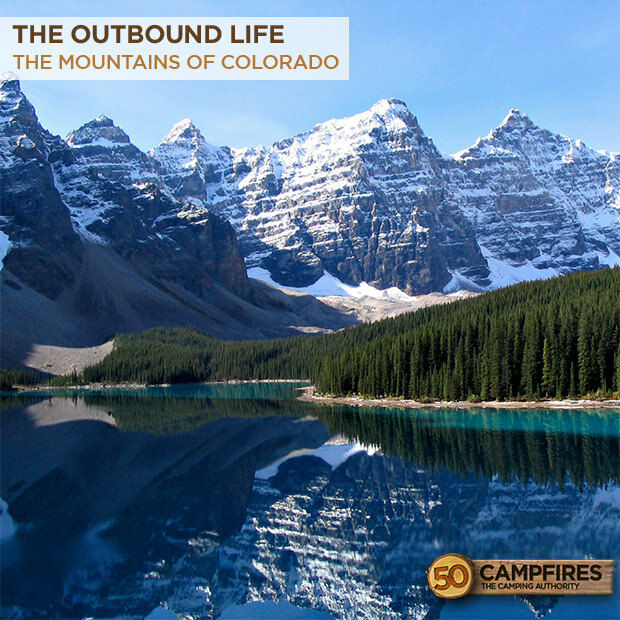 The Outbound Life has a ton of other cool videos on their YouTube channel, check them out here.